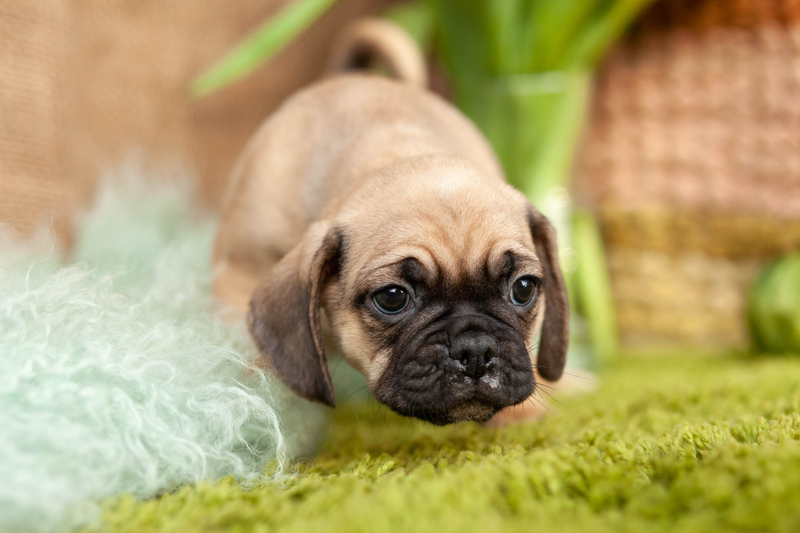 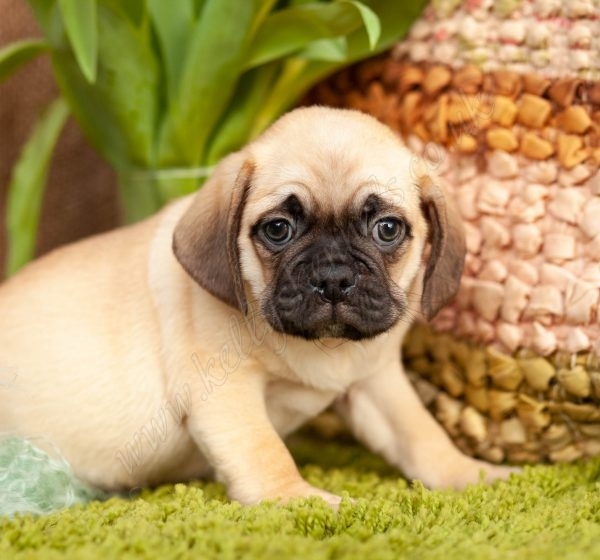 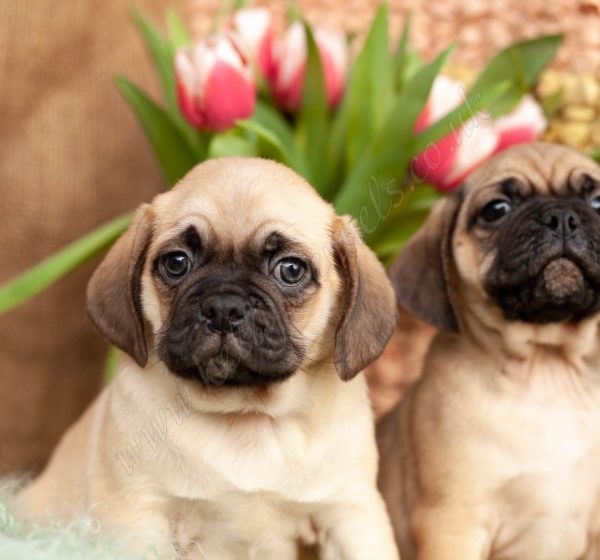 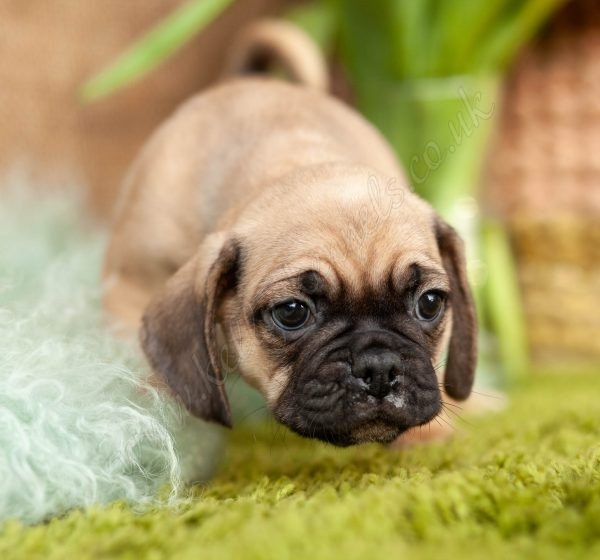 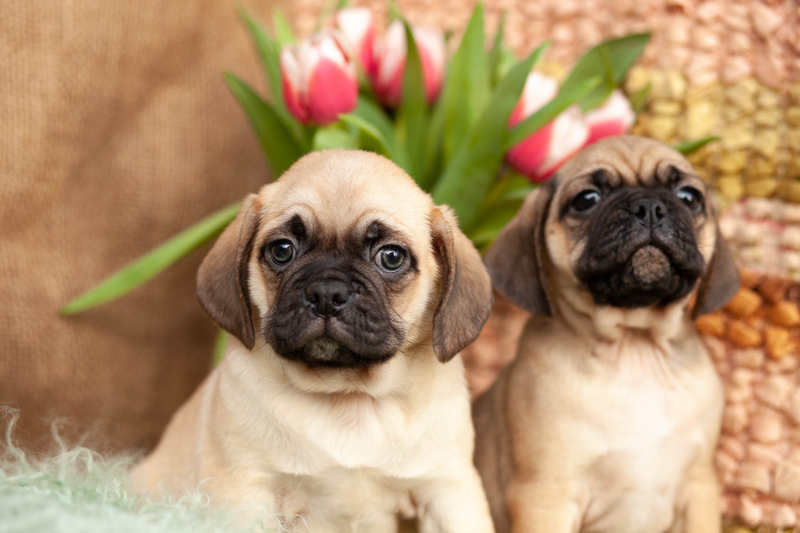 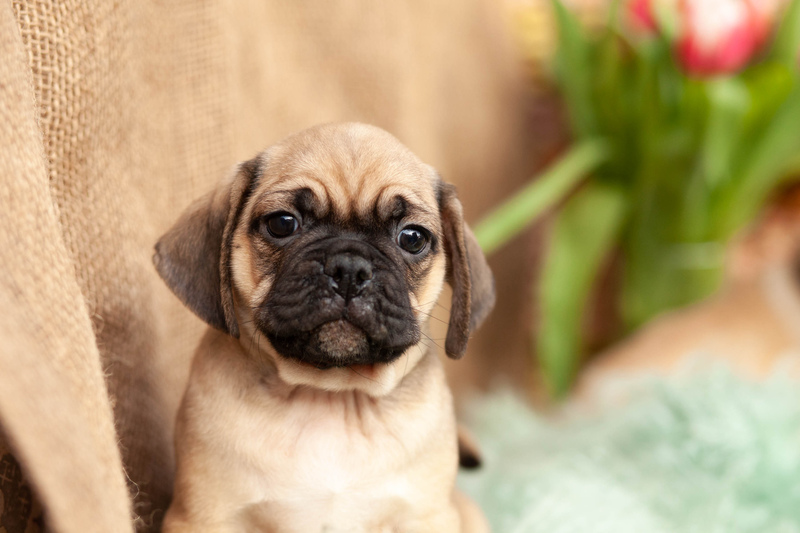 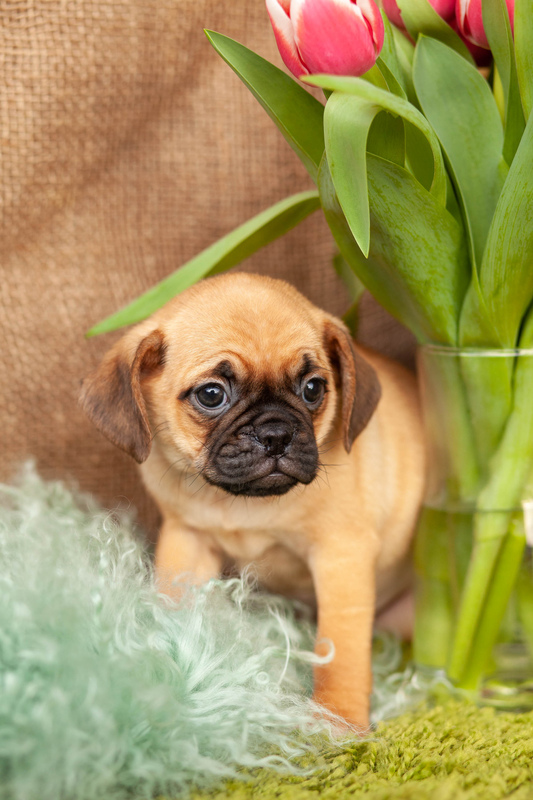 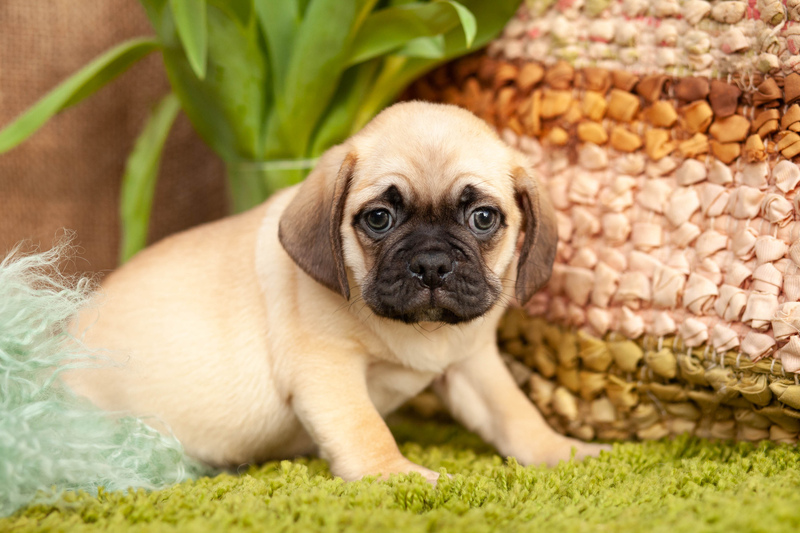 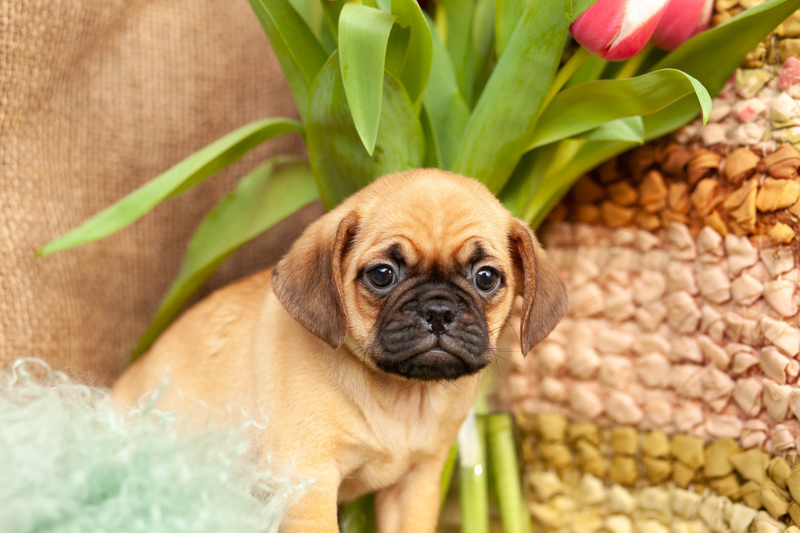 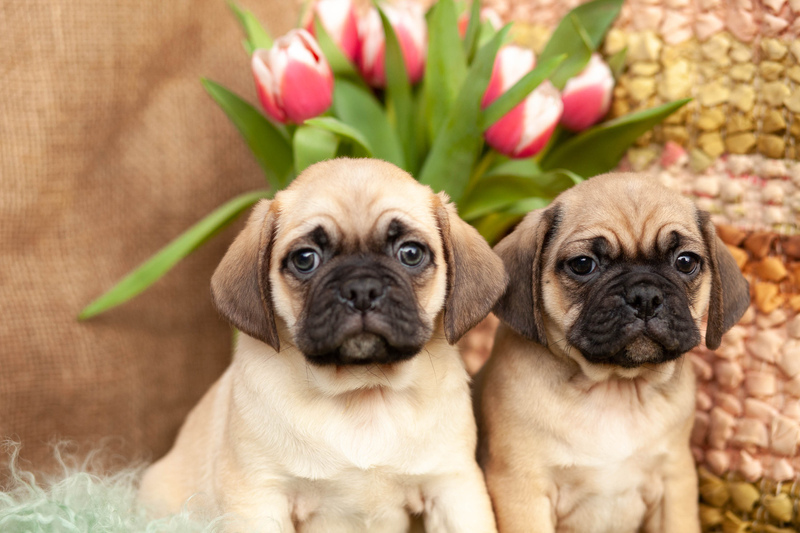 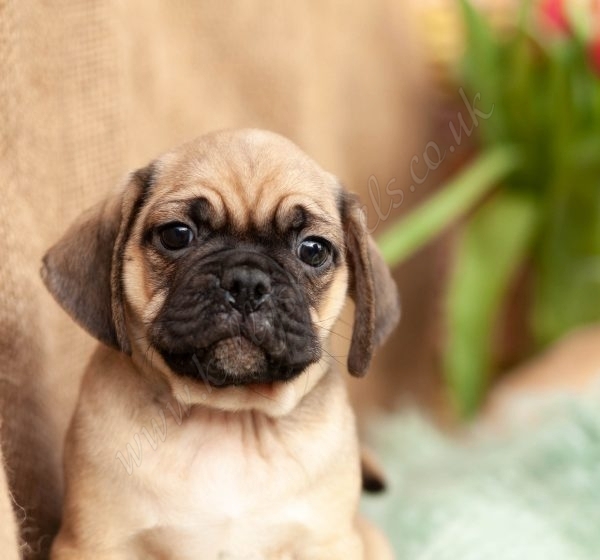 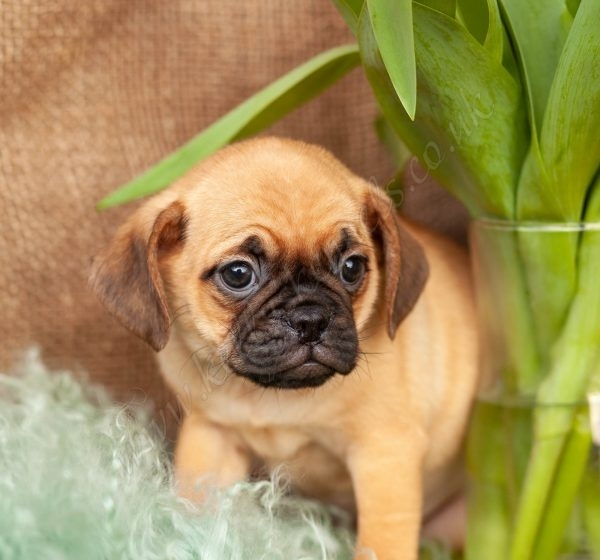 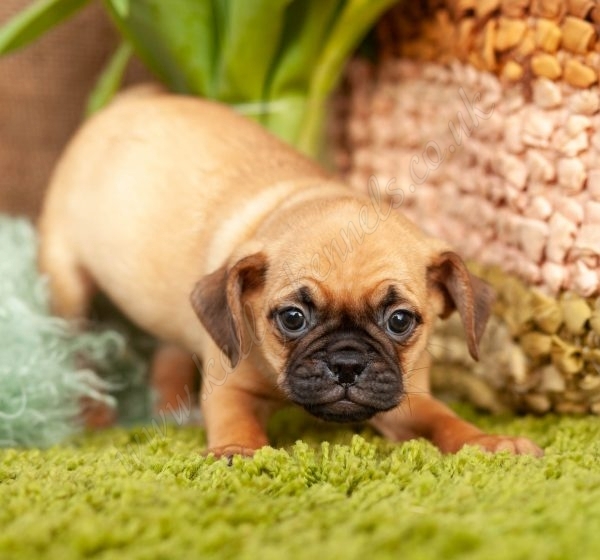 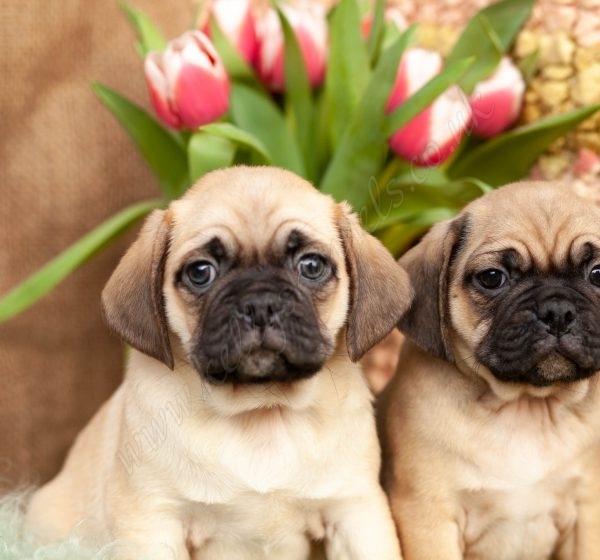 We Have a beautiful litter of Puggle puppies, boys and girls full of life and very playful. 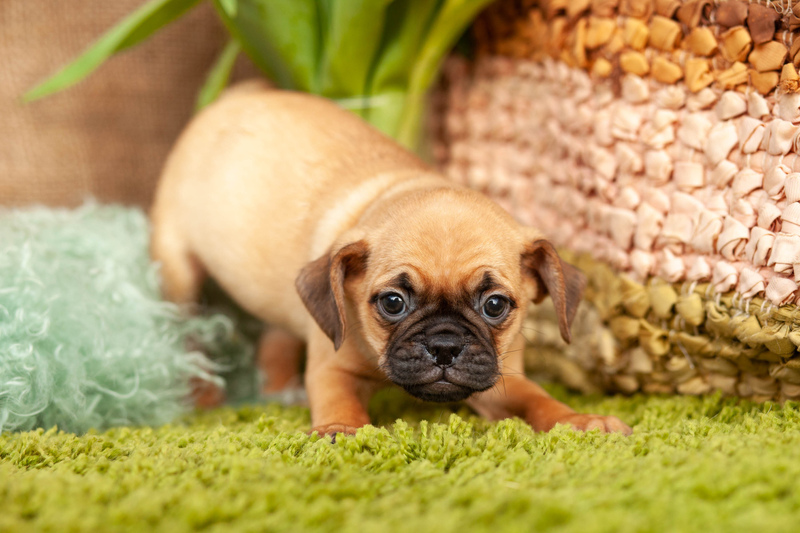 super cute and super cheeky. 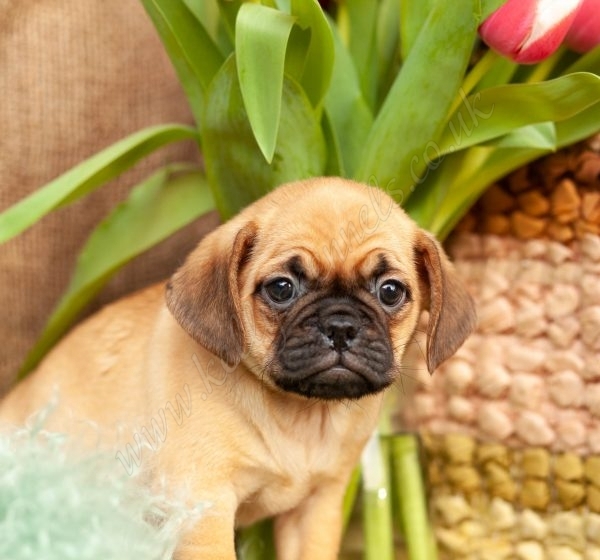 Kelly’s Kennels are working with Willows Veterinary Group and their 17 surgeries placed around the Country. 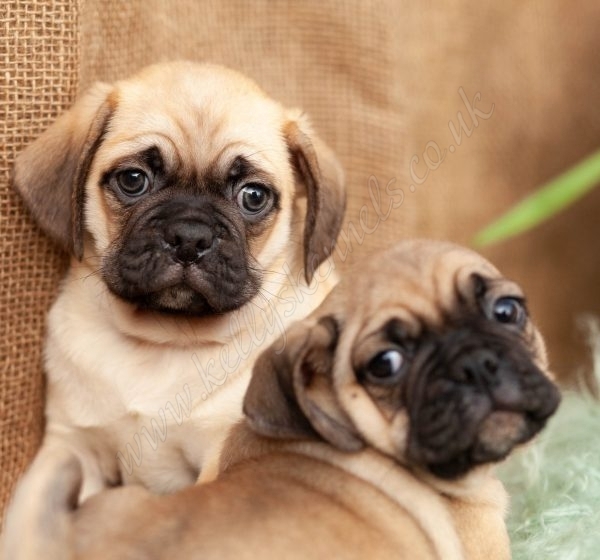 All our puppies come with a unique discount voucher which you can use at a Willows practice to get a special discount on your puppies 12 week vaccination.